Honeywell 3800i - PS/2 kit. Includes PS/2 cable and user guide. 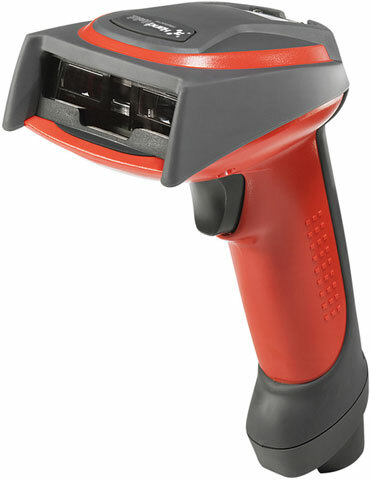 The 3800i handheld industrial image readers are the first industrial class readers to bring you Honeywell industry-leading image technology. This technology allows you to read barcodes at ranges up to 82 inches (208 cm). In real world applications, this extended read range means less climbing and reaching, and more operator productivity. The Honeywell 3800ISR050-0A00E is also known as HHP-3800ISR050-0A00E	or 3800ISR0500A00E	.